Zinc is very versatile. 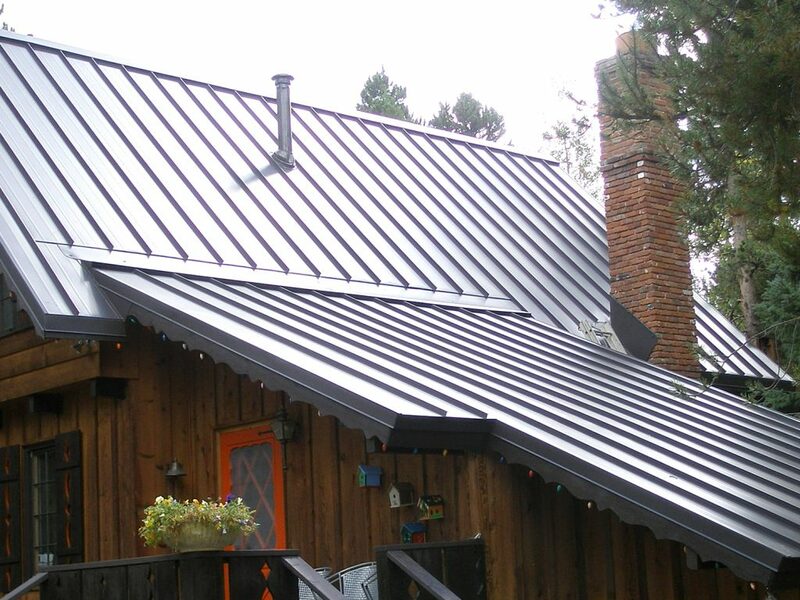 Zinc Shingles and Standing Seam are equally viable residential roofing options. Zinc shingles cost around $5 to $6 per sq. 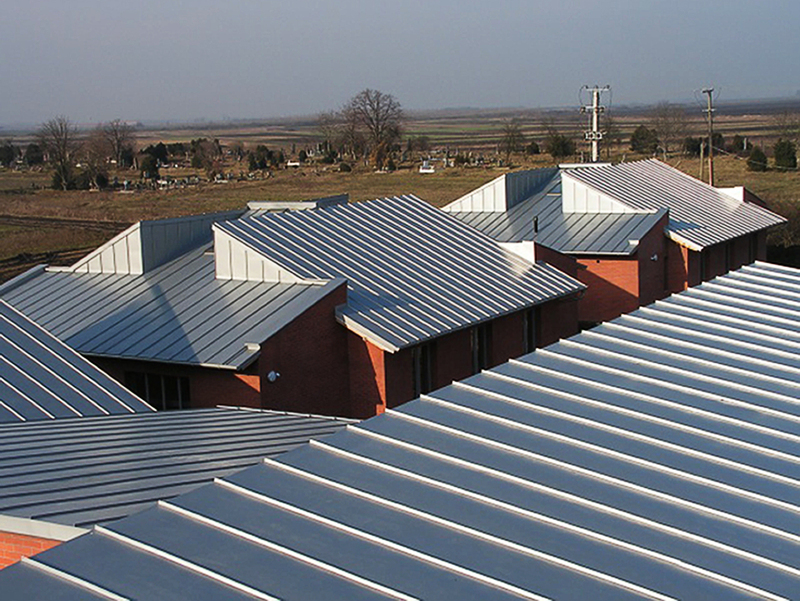 ft. of material, whereas Zinc standing seam panels will range in price from $6 to $8 per sq. ft. of material. Then, figure in fasteners, underlayment material, and the like. Plus about $3 to $8 per sq. ft. for the installation, depending on the over difficulty level of your roof and your geographic location, and we’re back in the previously mentioned price range. The reason for the wide range in pricing has to do with the availability of materials and professional installers in your region. 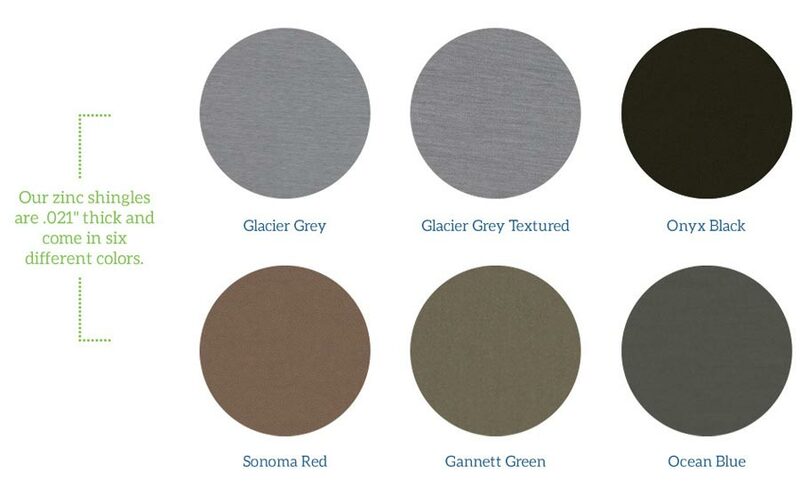 Installers who actually have expertise and experience installing residential zinc roof and wall cladding products. Then there are factors such as slope of of your roof or how steep it is, and how many complex roof lines you have. Lastly, your bottom line can be affected by whether or not the existing roof needs to be torn off and disposed of. All of the above factors will affect your total cost installed. At RoofingCalc.com, we plugged an average sized roof of 1600 sq. ft. into their cost calculator, went with better grade (quality of materials), using a licensed and insured contractor, and a simple roof shape. For our zip code the installation total came to roughly $16,700 on the low end and $23,600 on the high end. Note: the above figure does not include any tear off or removal and disposal costs. When plugging in a different zip code, the costs on both high and low went up $1000 (hint: we went with NY City, thinking that would be among the most expensive). In terms of ROI, metal roofing will generally result in 86% recouped value should you decide to sell your house any time down the road. That’s among the best ROI ratios for all roofing types. With Zinc, the exact data isn’t there, but given the values we stated, it would be surprising if it weren’t higher than 86%, especially considering that on the east cost of the U.S., metal roofing tends to achieve a 95% ROI. Copper averages around $20+ per sq. ft. when installed as roofing. By far the most expensive metal material sold in the residential market. Steel can be had for as little as $6 to $10 per sq. ft. installed depending on the system. 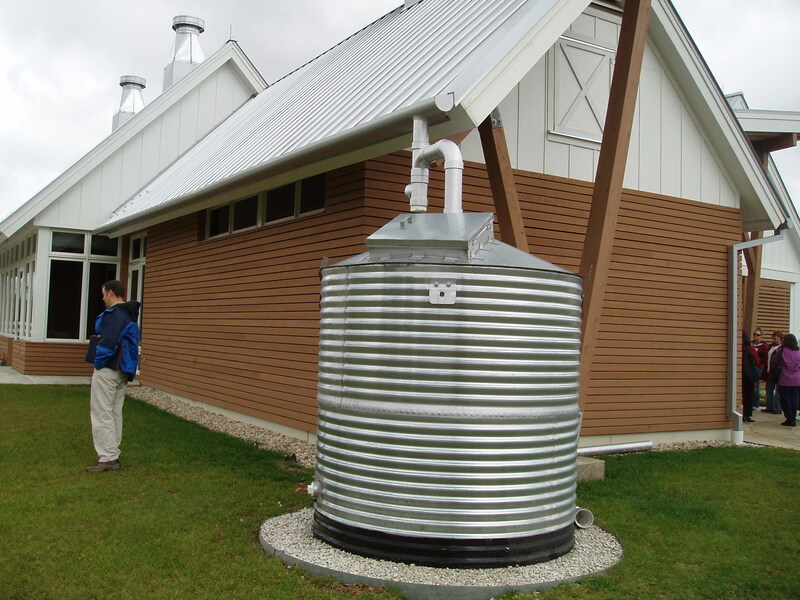 Aluminum installed can range from $7 to $12 per sq. ft.
Zinc comes in at only a slightly higher price point $12 to $15 per sq. ft. installed. With the above two noted, finding a quality contractor and making sure you get a breathable synthetic underlayment installed underneath the zinc roof in order to allow the roof deck to breathe is critical for getting positive outcomes. 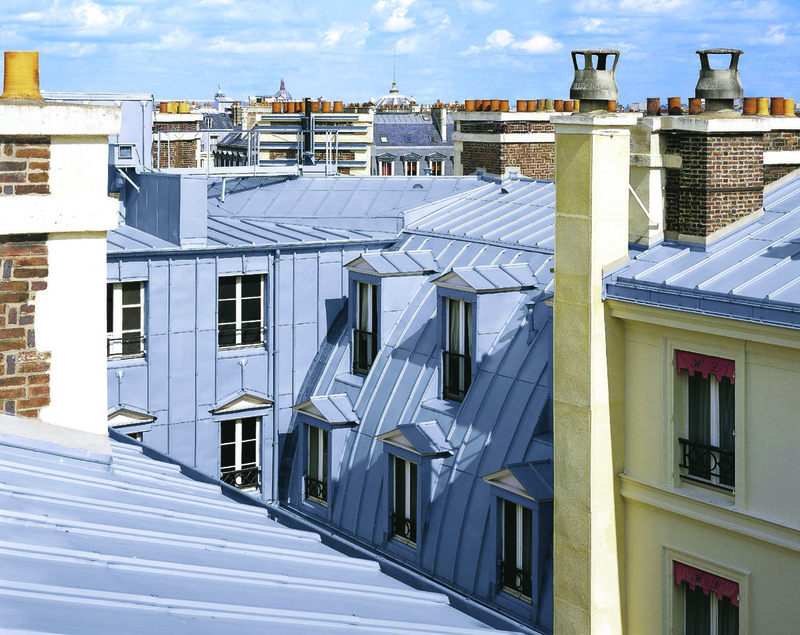 Though remember that pre-patinated Zinc roofing is possible to purchase. 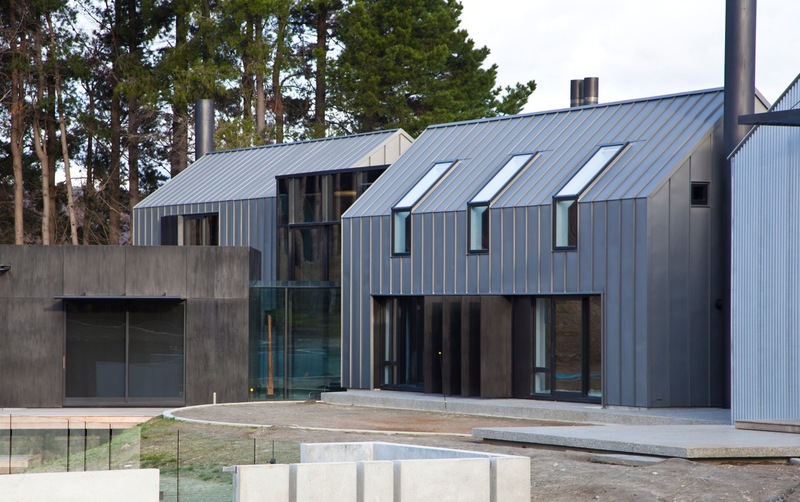 Have you considered installing a Zinc Roof on your home?